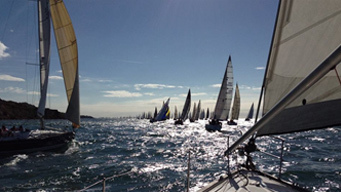 through to managing entry in some of the most famous yachting regattas in the world. 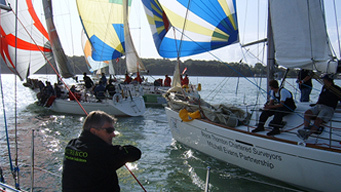 sailing yacht in some of the most renown yachting regattas in the world. tuition to brush up your skills?  Yachtforce has the course to suit you. 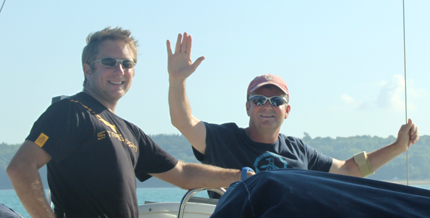 Welcome to Yachtforce – Solent, Brighton and South Coast UK skippered and bare boat yacht charter and sailing events. 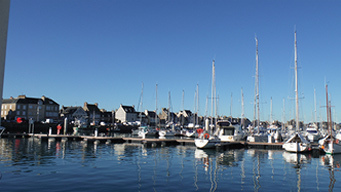 We are based on the South coast of the UK with charter both with Skipper and bare boat, private Skipper yacht tuition and yacht sailing events mainly from our base at Mercury Yacht Harbour on the Hamble river with direct access into the central Solent. 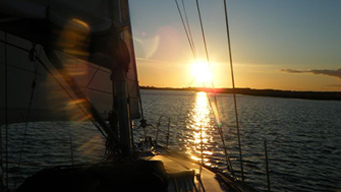 We also operate yacht sailing events, tuition, how to learn to sail courses and charter from other Solent ports and Brighton Marina. 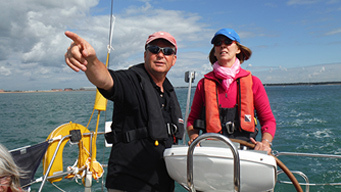 Whether you are looking for a yachting theory or practical course or just a bit of personal tuition to brush up your skills, Yachtforce has the course to suit you. 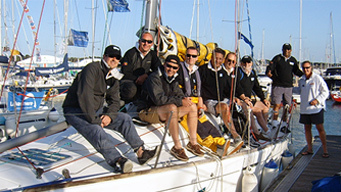 We provide excellent yacht sailing training days, team building, client ⁄ experience Try Sailing days through to managing a corporate entry in some of the most famous yachting regattas in the world.